Fast forward to WWHL, some 18 years later, as Martin recalls the emotions he felt then. 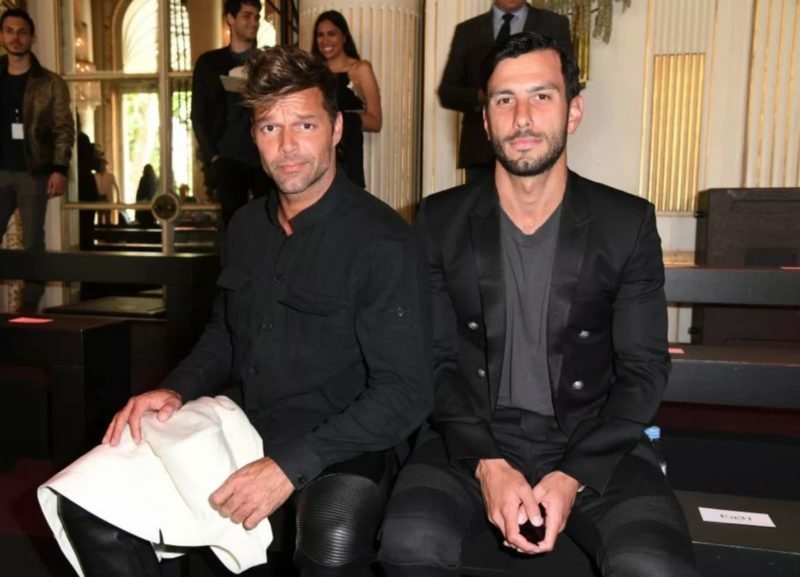 Beginning in April 2016, Martin began dating Syrian-Swedish painter Jwan Yosef. The two announced their engagement on November 16, 2016, and in January of this year Martin announced he and Yosef are now married. To this day, Martin continues to use his platform and act as a a leader in the LGBT community. It was just announced that he will return as a special guest to the GLAAD Media Awards in Los Angeles on Thursday, April 12. In 2011, Martin was given the Vito Russo Award. Russo was a founding member of GLAAD, and the award is presented to a media professional in the LGBTQ community who has made a significant difference in promoting equality. This year, the Vito Russo award will be given to The Handmaid’s Tale actress Samira Wiley. What do you think of the Ricky Martin interview? Sound off in the comments below and on Facebook.